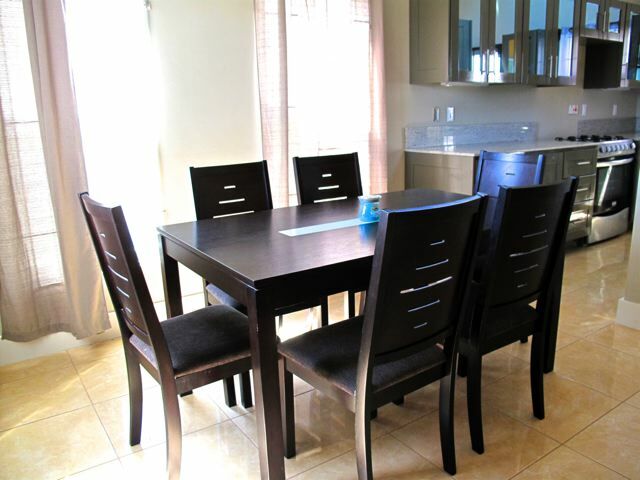 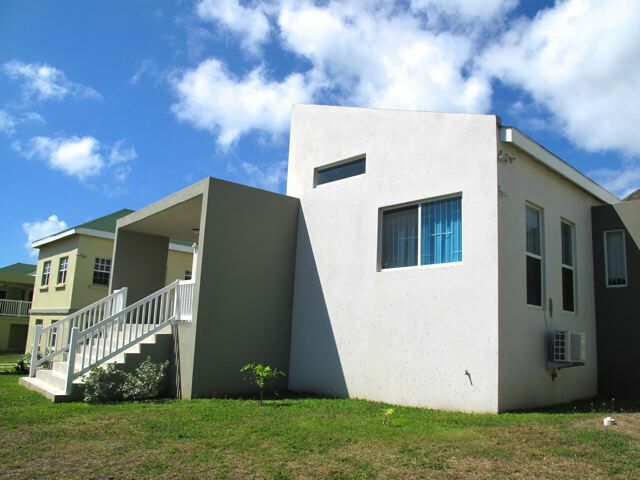 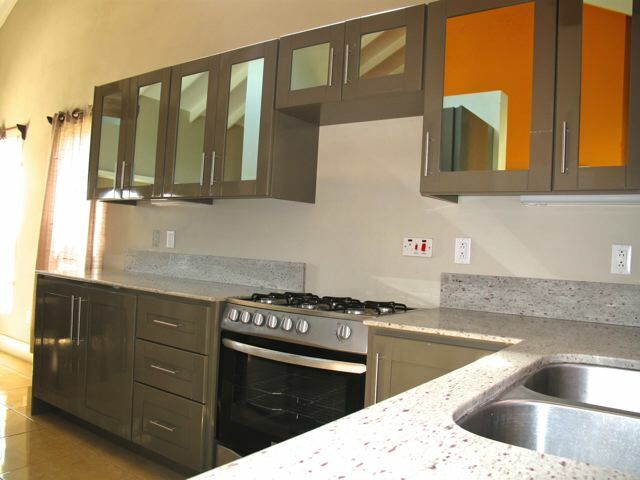 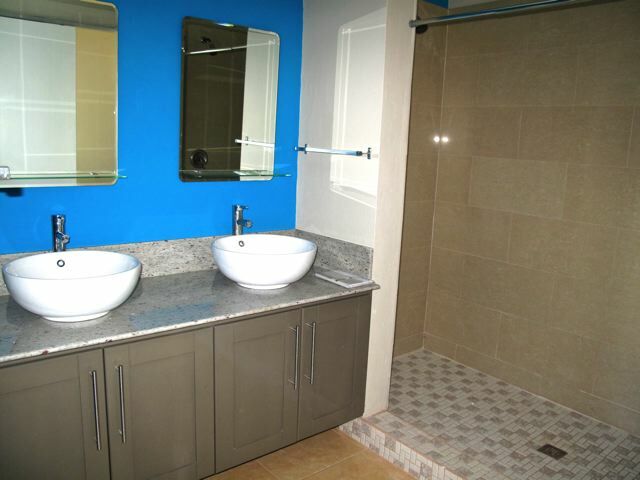 This modern style home comes with upgraded features for your comfort and convenience. 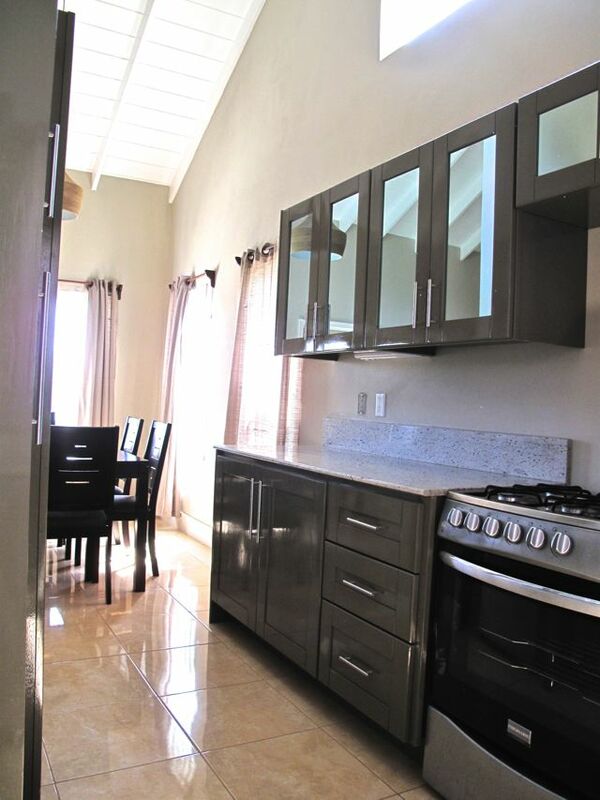 The fully fenced garden leads to the main house where the open plan living room with dining and kitchen provide great family space and entertaining area. 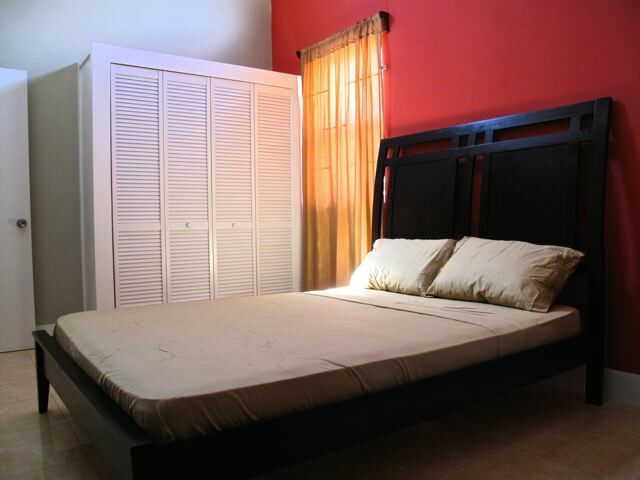 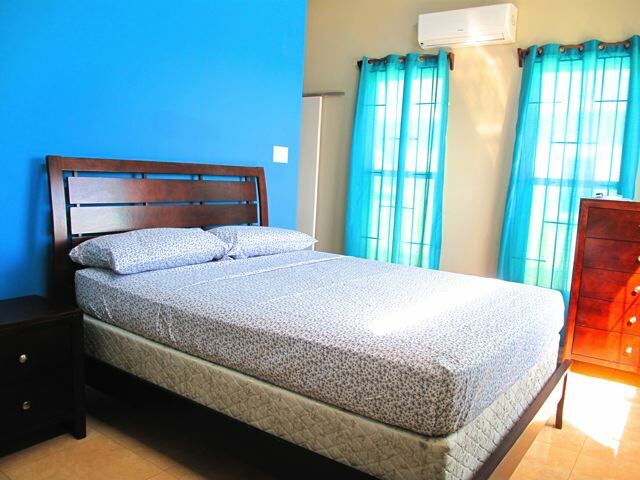 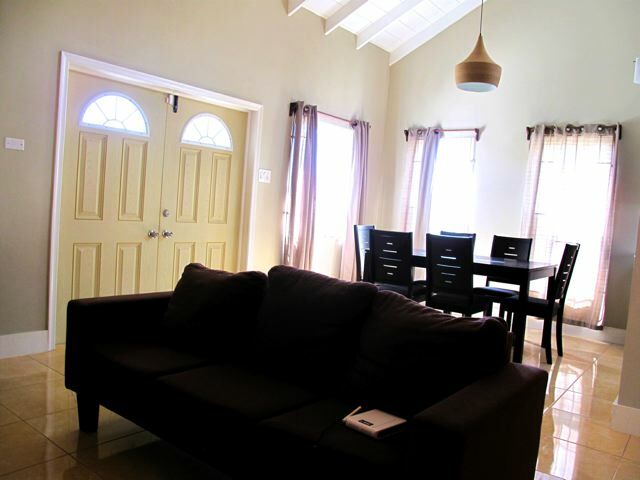 The three bedrooms are all air conditioned and are of a reasonable size with adequate storage. 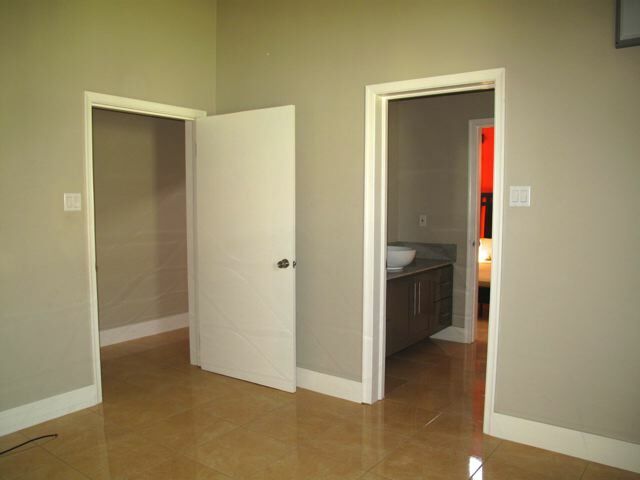 The master bedroom has an en-suite bathroom with a further bedroom sharing one bathroom. 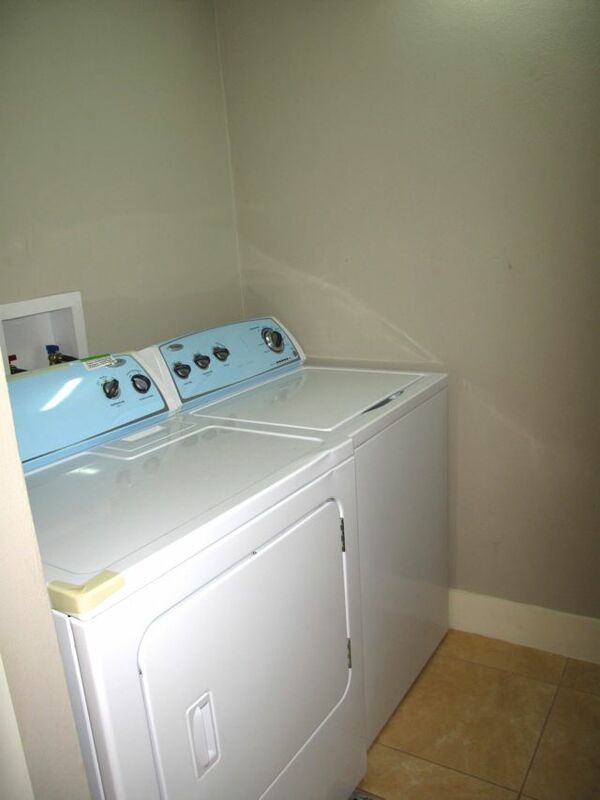 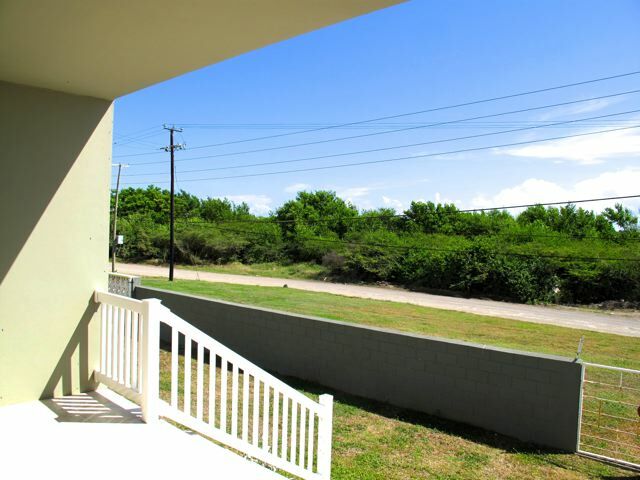 A separate laundry room with full size appliances and laundry sink is provided for convenience. 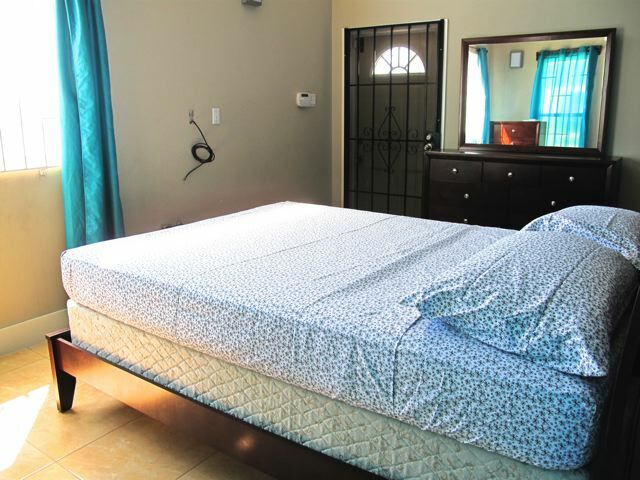 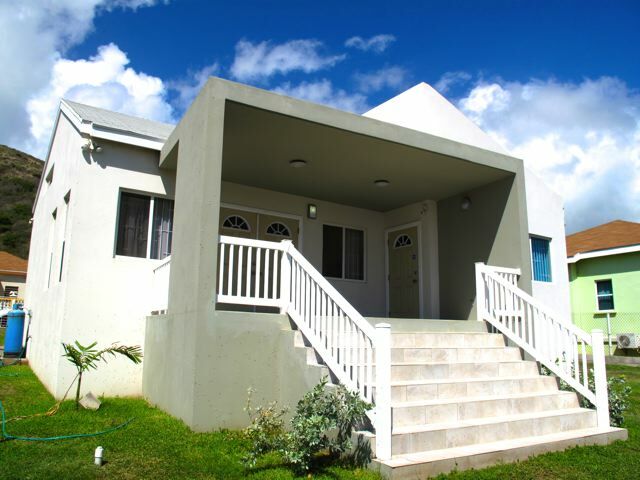 The home is equipped with full security bars as well as an alarm system including cameras for your peace of mind.